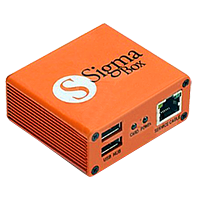 Sigma Box with cables set is a brand new mobile flashing and unlocking software tool, specially designed to service the latest MTK phones. 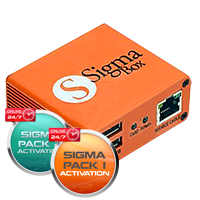 Sigma Box with cables set + Sigma Pack 1 & 2 Activated is a brand new mobile flashing and unlocking software tool, specially designed to service the latest MTK phones. 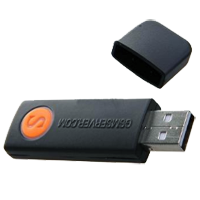 Sigma Key is a brand new mobile flashing and unlocking software tool, specially designed to service the latest MTK phones.